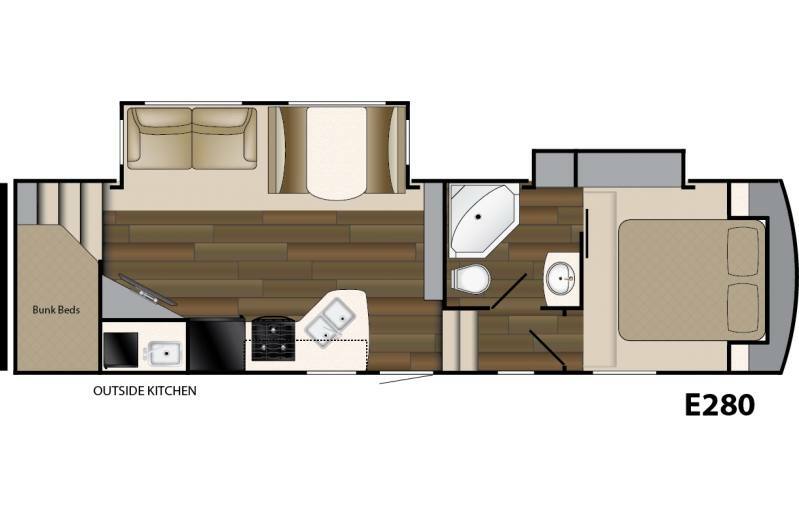 2018 Heartland Elkridge 5th wheel has got it all outside kitchen bunks in the back that make for extra sleeping area or great storage. 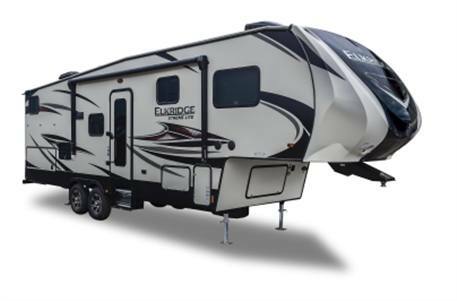 This fifth wheel has power front and rear jacks slide out wardrobe closet and is only 8565 lbs. dont wait to upgrade we take trades and have access to all your lending needs to make almost any payment work call us today. Length: 31 ft. 10 in.